100 Fall Festival Raffle Basket Ideas – Auction Basket List the best list for fall raffle ideas you can find for your next auction or school fundraiser! 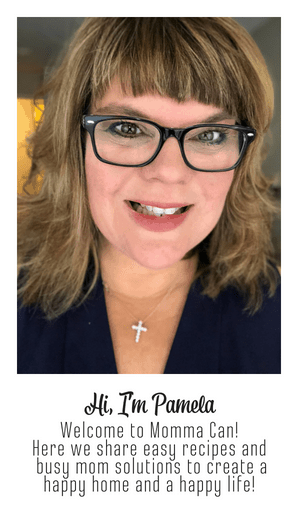 100 Fall Festival Raffle Basket Ideas – Auction Basket Ideas For Everyone! Room parents everywhere are scrambling for new ideas or any ideas for Fall/School Raffle Baskets. 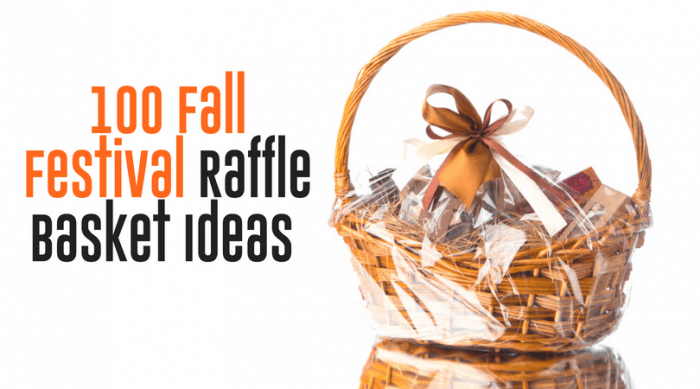 Here is a collection of 100 Fall Festival Raffle Basket Ideas for your overwhelmed eyes! Our Fall gift basket ideas are perfect for raffltes and auctions and perfect for creating gift baskets for family and friends as well! Pictured above is one I created out of a beach towel, this can be used for Mother’s Day or birthdays as well. Click here to learn how to make the towel basket. 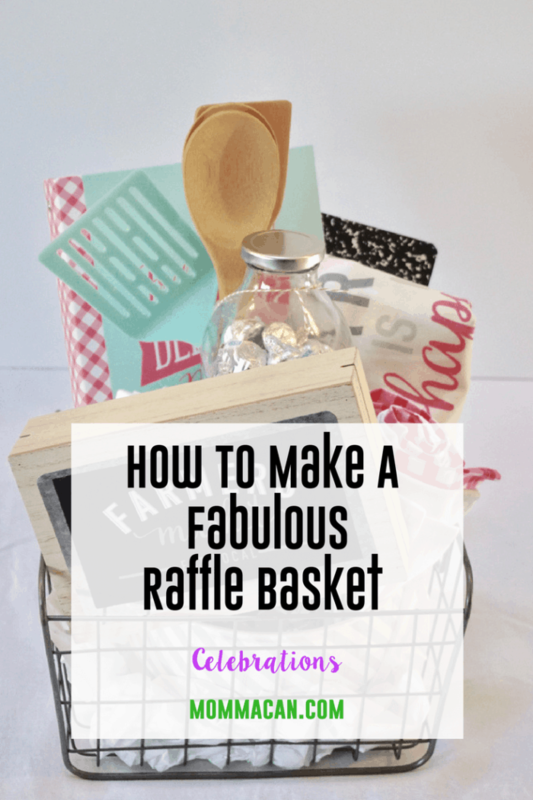 Don’t Miss this awesome post on HOW TO MAKE A FABULOUS RAFFLE BASKET! Find it here. 4. Movie Night – One or Two Family Friendly movies and 4 movie passes, popcorn and a pack of real fruit sodas. 42. Framed Painting from a local artist. We are halfway to the end! 51. Dolls, Barbie, American Girl etc. 66. Spicy Basket- Collection of gourmet hot salsa, sauces and even jams. 84. Earthquake Kit – Either rations or items to have on hand in case of an emergency. 86. Vintage Homemaker- Apron, Cookbooks and How to Books on running a household and planning parties. 91. Child’s Bath Time Fun – Soaps, Toys and More. 92. Sundae Party in a Basket- lots of topping for yummy ice-cream and gift certificate for some yummy frozen fun at the local creamery. Did you find anything? Did you find a great theme for this year raffle basket? Do you have an idea to add to our list? We would love to hear about your ideas for Fall Festival Raffle Basket Ideas and Auction Basket Ideas! 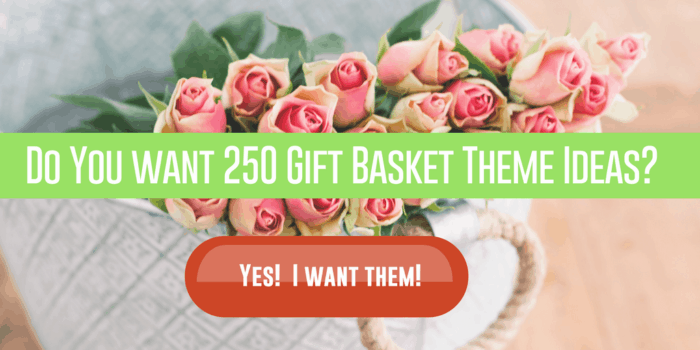 The best news is the 250 Gift Basket Theme Ideas printables are totally free for a short time! You can download them free with the simple price of your email address. You will receive news quarterly or seasonally on other great freebies as well as our super awesome newsletter. Our newsletter only chime your mailbox when we have something fun and of value to share. 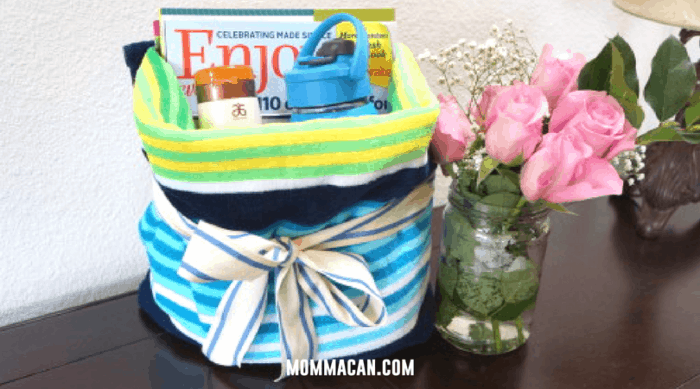 This is easily a $20 value with the free Gift Basket Planner!